In our second edition of the monthly Chef's Table, Jeremy Cayron, Executive Chef at Sofitel Bangkok Sukhumvit shares his inspiration to become a chef and much more. 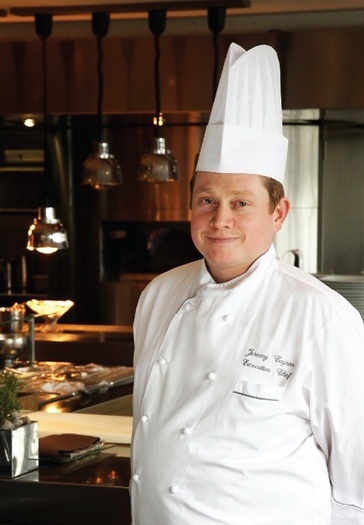 Chef Jeremy brings more than 15 years of culinary experience to Sofitel Bangkok Sukhumvit. He has worked in some of the world’s top kitchens and exclusive hotels. Prior to his appointment at Sofitel Bangkok Sukhumvit, he was Executive Chef at Sofitel Chain Bridge Budapest, Hungary. Seeing my grandmother prepare big family meals and also participating in the preparation process at the age of 7-8 had a lot of influence on me. She had a garden where she was growing all the vegetables and fruits that she used for cooking. I loved to be in this garden and take care of it. I was trained in France - first in a small restaurant that was owned by a friend of my father. After that I went to a culinary school in Mougins and later on I was a trainee at Hotel de Paris in Monaco. The biggest challenge was to overcome the resistance of both my management and the service team and get the needed support at the beginning. To successfully reduce food waste, team cooperation is essential. Effectively engaging the kitchen team is critical to drive productivity and profitability. The Winnow system gives us an accurate view of waste on site and helps control our purchasing and production level. 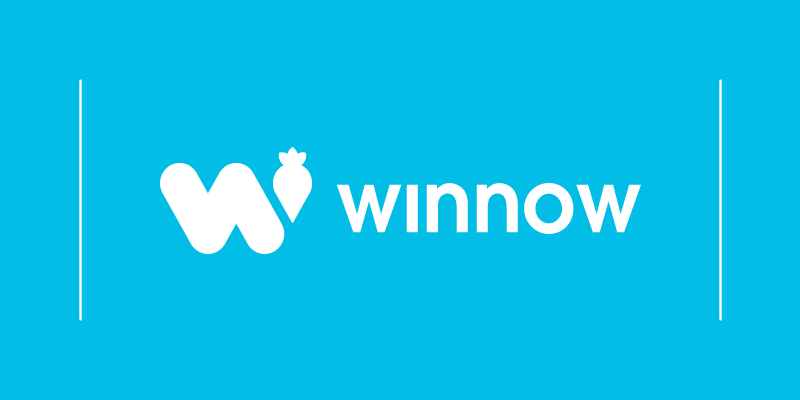 Winnow’s reporting show us where changes need to be made to reduce waste and improve production. I use it during our daily meeting with my team to analyze the figures and discuss action plan to reduce food waste. Technology is bringing kitchens closer than ever to their customers and give more opportunities for guests to interact with us. The more personalized customer experiences you create with technology, the deeper relationships and loyalty you get from customers. I read magazines and use social media a lot. I am involved with different associations and keep in touch with other chefs to stay up to date on what new technologies and methods they are experimenting. I try to use whenever possible local products and control/follow the production process as closely as possible. I also create recipes that allow to use every part of each product. Don’t underestimate the amount of food waste you kitchen has. Using a technology like Winnow really helped us understand the level of waste we had and get the right production level. Paco Perez - I think at the moment he is the best chef in the world. I have learned a lot from him not only in terms of techniques used in "haute cuisine" but also on a human level. My most recent fascination is about a white Truffle called Terfezia from Hungary. It is a sweet white truffle that can be used for desserts in many different ways.